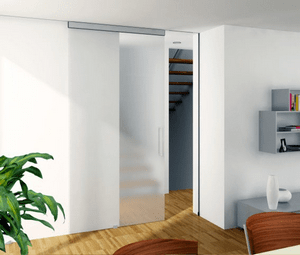 From sliding doors for buildings and furniture to sliding shutters and highly complex sliding wall systems: Hawa has a high-quality solution for virtually every requirement, material and door weight. The solutions make use of sliding methods such as folding, stacking and pivot/slide-in as well as automated sliding solutions for facade applications. Hawa stands for the best workmanship, precise manufacturing and excellent Swiss quality – and has done so for more than 50 years.